The Barefoot Contessa shared her tricks for making store-bought food look like a masterpiece. This is a public service announcement for anyone who has ever served guests a bag of potato chips: Ina Garten, the queen of all things homemade, serves them too. Our favorite Barefoot Contessa, whose new cookbook, "Cook Like A Pro," hits shelves in October, recently posted an Instagram video about ... well, not cooking at all! 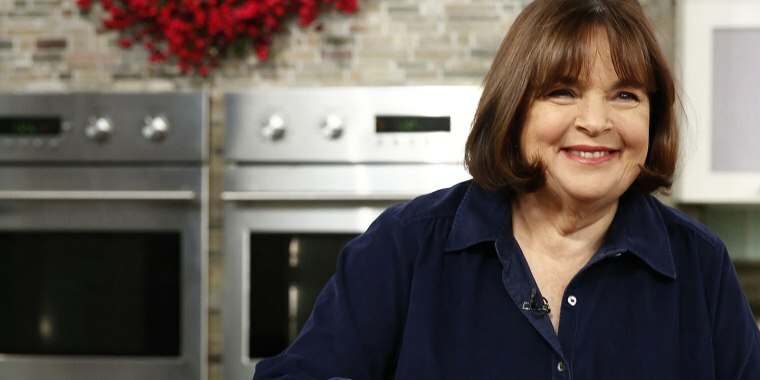 Ina Garten shares some of her favorite recipes! "When I have friends over for dinner, the last thing I want to do is spend a lot of time making fussy hors d'oeuvres," Garten said in the video on Friday. 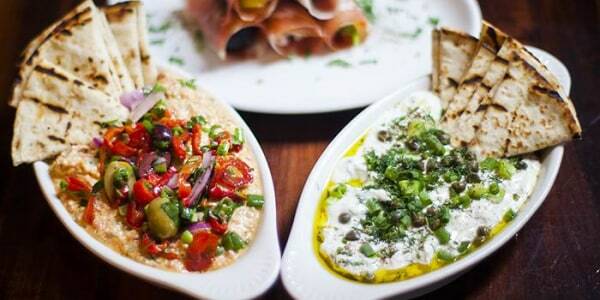 Instead, she chooses simple no-cook foods, but serves them with flair — because she is the Barefoot Contessa after all. "Once in a while, I make something simple to serve with drinks, like figs wrapped in prosciutto, but mostly, I like to find delicious little appetizers that need no cooking at all," Garten wrote on Friday. That's right, believe it or not, she serves guests store-bought foods. Now, that's truly effortless entertaining. "You know, store-bought is just fine," Garten said. Garten's secret for elevating something that's store-bought and making it entertaining-worthy is surprisingly simple. "I present them in a really pretty silver bowl so it looks special," Garten said as she poured store-bought artisanal potato chips out of a bag. Then she took out some nuts. "Salted cashews: They're really delicious and I like to put a little extra salt on them," she said. "A little sea salt makes everything taste better." Ain't that the truth, Contessa. Ain't that the truth. Finally, Garten emptied a container of beautiful heirloom cherry tomatoes into a third matching bowl, and voilá! it couldn't be easier, although it doesn't hurt to have a harvest of homegrown tomatoes like Garten does. "So choose delicious things you can serve as is, present them in really pretty silver bowls and everybody's going to have a really good time. Including you," Garten said — popping an appetizer in her mouth. Phew! Our kitchen cage of dinner party prison has been set free.